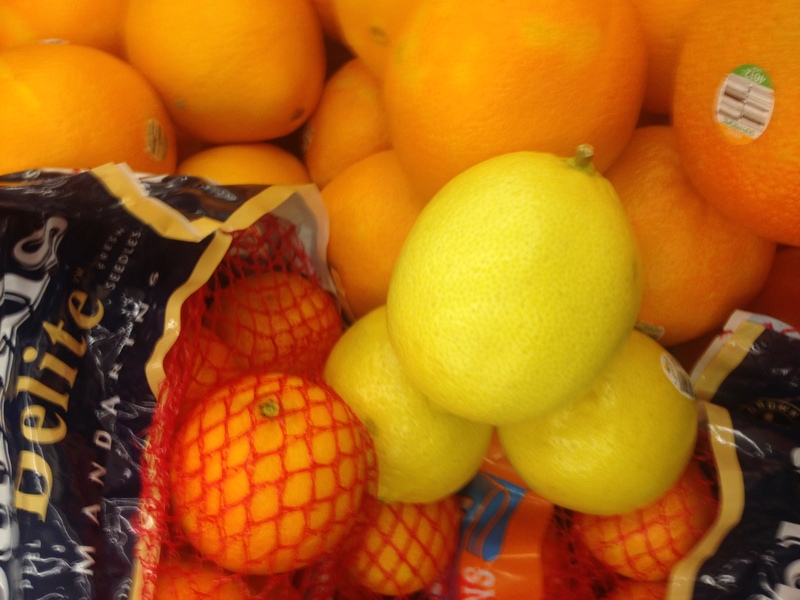 Winter is when most citrus fruits are the sweetest and juiciest. As the season goes along from November through March, different varieties become available. They have a variety of uses and can add a winter zest to any dessert, snack, salad or drink. Citrus fruits are among the most preferred in the world, and are also good for us. They are rich in vitamins, minerals and dietary fiber. However, they do not contain any fat, sodium or cholesterol and are low in calories. Citrus fruits may also help reduce the risk of many chronic diseases such as heart disease and cancer. Therefore, brighten your taste with a burst of citrus flavor. The flavors can range from bitter to sweet, but they all are juicy!! !